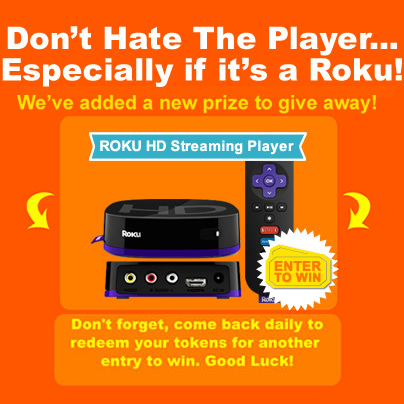 Enter to win a Roku! TIme to Roku it up! Enter now for a chance to win. https://cdn.lucktastic.com/wp-content/uploads/2014/04/10011722/Lucktastic_Logo.png 0 0 vic@jumprampgames.com https://cdn.lucktastic.com/wp-content/uploads/2014/04/10011722/Lucktastic_Logo.png vic@jumprampgames.com2013-01-08 20:40:112013-01-08 20:40:11Enter to win a Roku! 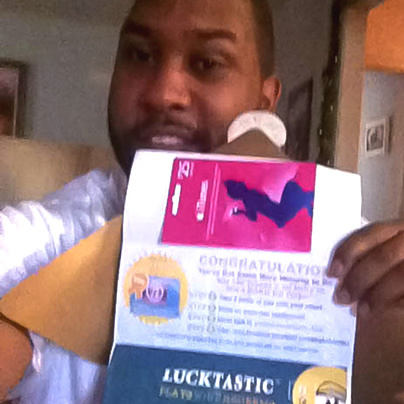 Lucktastic brings prize winning awesomeness directly to you – wherever YOU are! 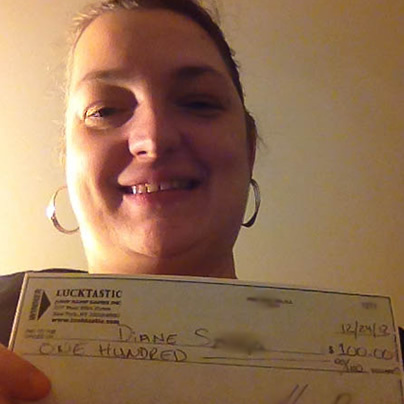 We are the 1st gaming company to offer FREE and FUN ways to win real rewards, prizes and more via your smartphone. It’s FREE! Yes, It’s always FREE…thanks to our power-house partners. These top rated local and national business partners allow us to constantly introduce new prizes and new ways to win…so you pay nothing to play! NEVER! EVER! 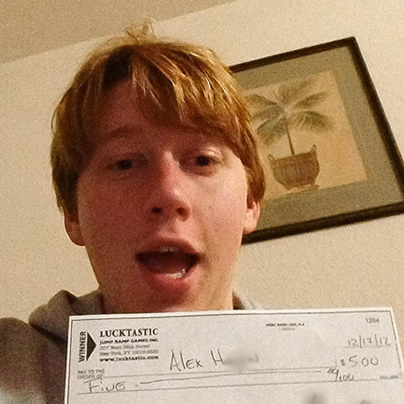 Lucktastic guarantees winners daily. Everyday you have new opportunities to win playing Lucktastic… but you better be quick… winning opportunities expire at the end of each day! So, if you want the most chances to win, you have to feel the awesomeness and play! So, go out there and be the 1st on that line, or be the last…be early and wait for your friend to show up…because now you can play fun games that have a REAL reward! Visit us at lucktastic.com and start playing! 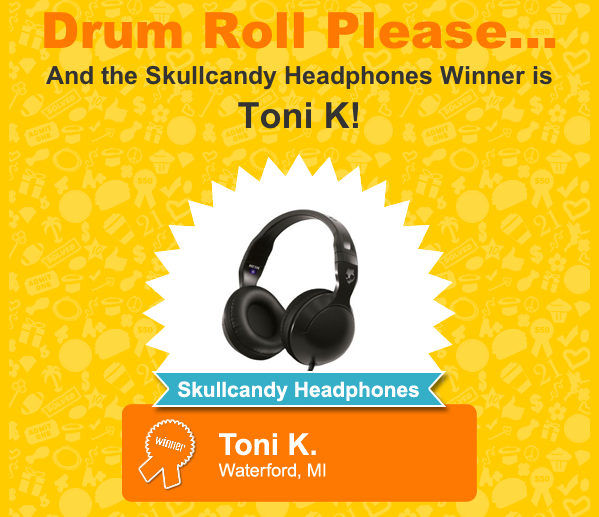 The Skullcandy Headphones Winner is…Toni K! https://cdn.lucktastic.com/wp-content/uploads/2014/04/10011722/Lucktastic_Logo.png 0 0 vic@jumprampgames.com https://cdn.lucktastic.com/wp-content/uploads/2014/04/10011722/Lucktastic_Logo.png vic@jumprampgames.com2012-08-05 00:00:002014-04-29 19:01:29The Skullcandy Headphones Winner is…Toni K!